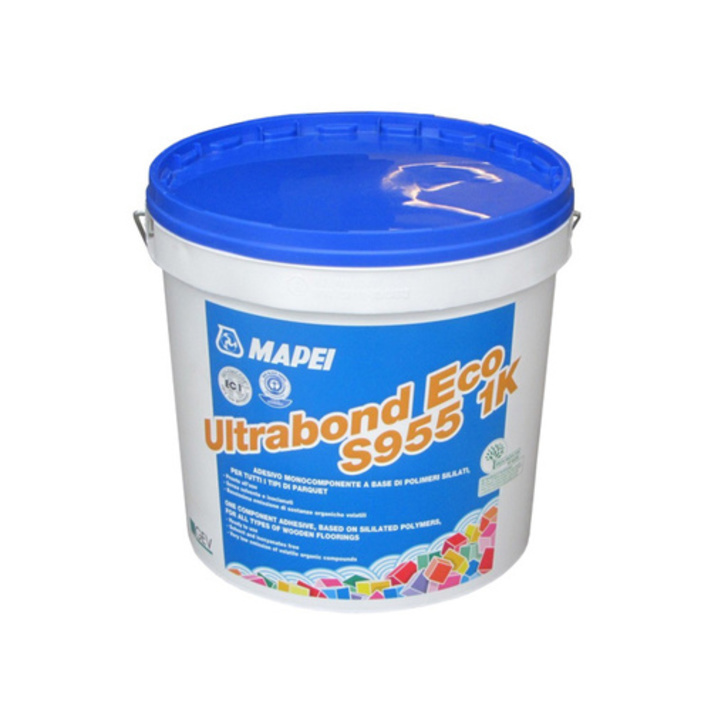 Mapei Ultrabond Eco S955 1K is a one-component, sililated polymer-based adhesive without water, solvents, amines, isocyanates and epoxy resin, with an extremely low emission level of volatile organic compounds (EMICODE EC1 R Plus). Ultrabond Eco S955 1K is used for bonding pre-finished materials, lamparquet, slats, floor-boards and all types of parquet on: cementitious screeds,old wooden floors, ceramic, marble, terrazzo, etc. and anhydrite screeds. It is also suitable for heated substrates.